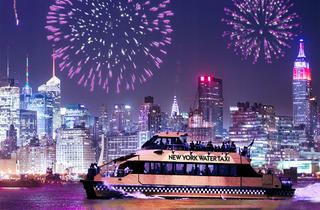 The new year will look a little brighter than usual when viewed from the deck of a cruise ship. 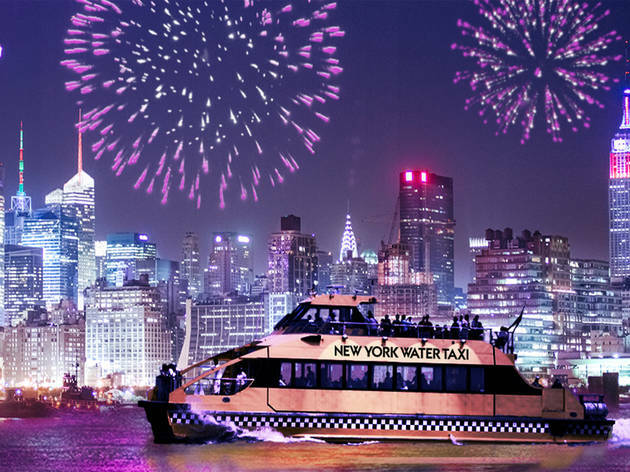 Welcome 2015 with a nautical tour of New York City landmarks like the Statue of Liberty and the Empire State Building, plus a late-night fireworks celebration. And with kid-friendly Wii games, party favors and fizzy Shirley Temples (and even a special children's menu for dinner), little ones won't even feel sleepy when the clock strikes midnight. Ages 3 and up.